Your roofing will eventually require replacement when repairs are no longer a cost-effective solution. The struggle here isn’t finding a roofing company to do the replacement work, but actually preparing the budget for the project. Tedrick’s Roofing discusses how to prepare for your roof replacement budget. Doing a preliminary inspection on your roof before the actual replacement project can save you a pretty penny. 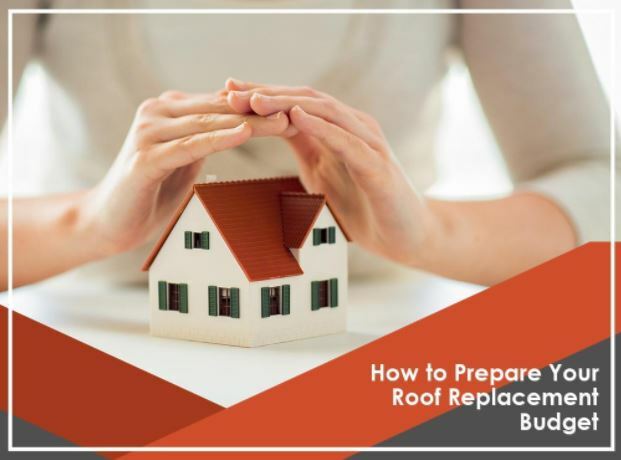 It’s a little-known fact that during replacement projects, repair work is often necessary, especially if the roof structure is already old. It’s better to know early that you’ll need touch-ups on your replacement project than when you’re already in the middle of it. You’ll be able to better fine-tune your budget this way. Weigh your options, and consider your choice of roofing material. Asphalt remains the top for residential homes because its cost-effective and has decent durability and elemental resistance. It’s also easier to install, and that means you can finish your replacement faster and on time. It’s a good idea to consider other factors that might affect your budget, such as roof additions. The availability of the material is worth looking into as well, because premium roofing materials, such as slate and tile, aren’t always available. Finally, it’s always more economical to hire a professional roofer instead of doing it on your own. Professional roofers like us have all the equipment that we’ll ever need to do a replacement project, and we can source higher-quality materials at better prices, too. Hiring a professional roofer also means fewer speed bumps, which means we’ll get your project done faster. Give us a call at (877) 212-9355 for more information on our services. We offer complete roofing services throughout Tacoma, WA, and the surrounding areas.